Offers 63% bigger surface and 57% bigger air capacity! For upgraded or not MINI! 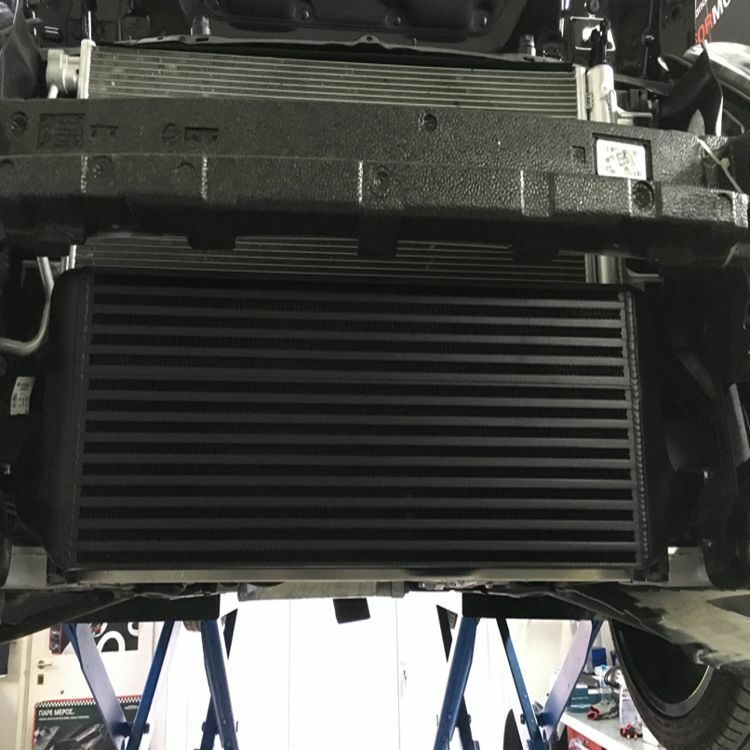 Replaces the factory intercooler without changes!